The Lunch Lady Is Here to Help with Your Easter Dinner...And She Promises Not to Tell! 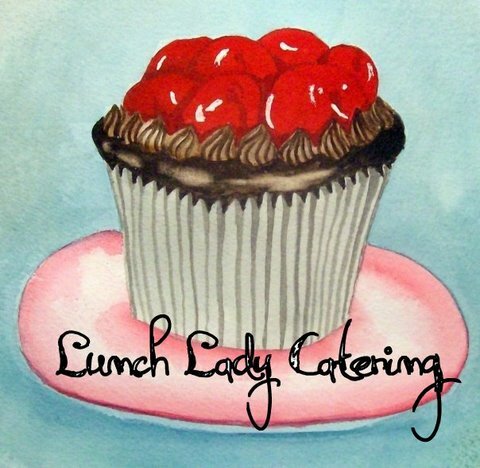 If you are having a holiday dinner this week and need that perfect sweet treat or accompaniment, The Lunch Lady help you dazzle your friends and family! "And if you say you made it yourself, well, we won't tell ; )"
Click Above to Visit The Lunch Lady Now!